Sam the Paving Man's sister company Granites of Australia proudly owns and operates Black Hill quarry, located approximtley 100 kilometres north east of Adelaide in South Australia. Granites of Australia supplies the highest grade black granite to the Australian and overseas market for over 40 years and has been used extensively in landmark and significant projects including Parliament House, Canberra; Crown Casino, Melbourne and Sydney City Streetscapes. 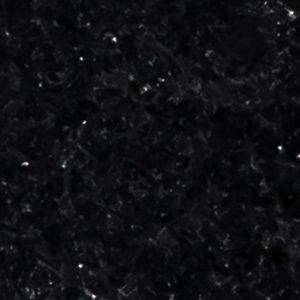 Adelaide Black Granite from the Black Hill site has also been used extensively in numerous residential and commercial applications for both internally foyer walls and floors, and exterior paving.